 KiLO is not just a beautiful experience, we have totally revolutionized the in-game experience bringing you a remarkable experience playing. 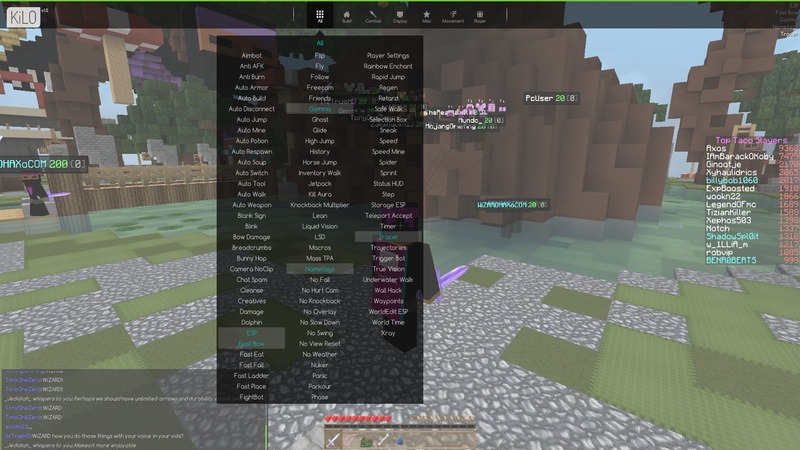 We have wanted to make every Minecraft user unique, we have done this by adding a variety of purchasable add-ons to bring your KiLO experience to life. 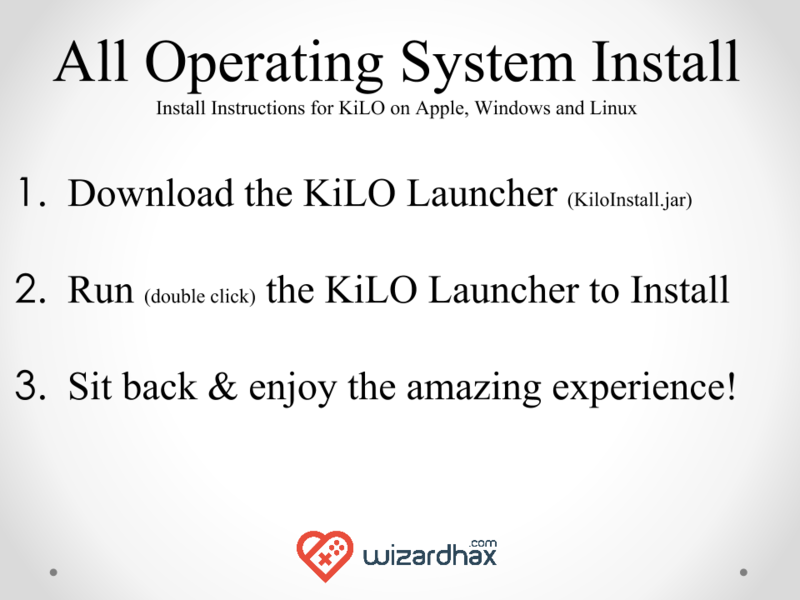 We have totally optimised the KiLO experience to make it intrusively lightening fast, responsive and connected to run on multiple platforms including Windows, Apple Mac OS X & Linux. 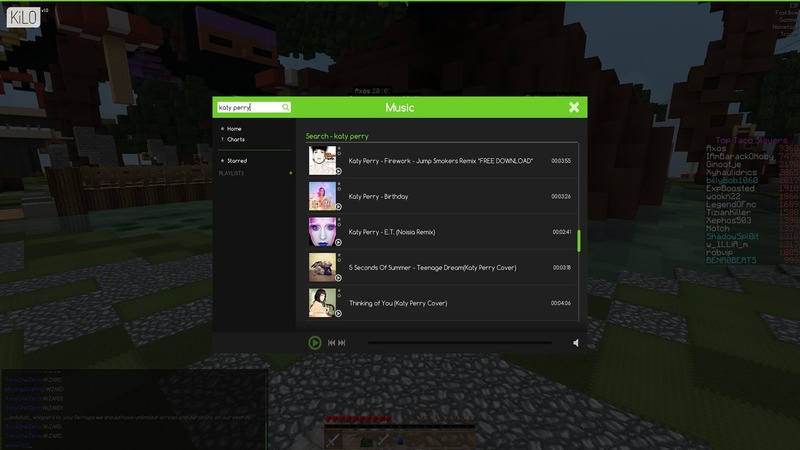 All your favourite songs, friends and servers shared between all your computers. 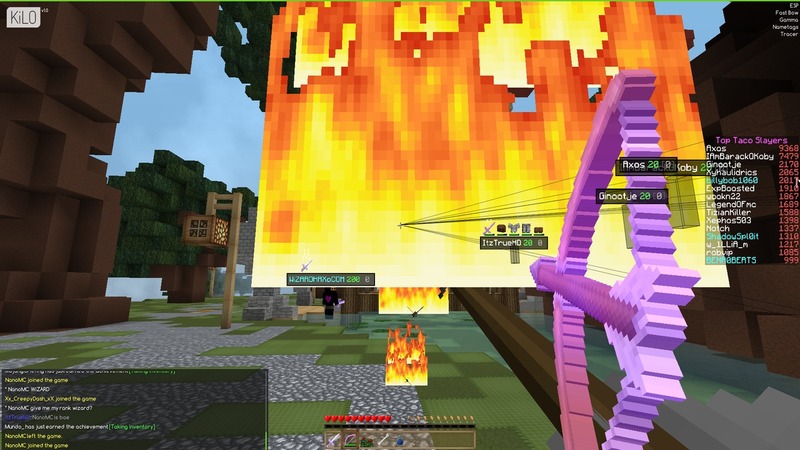 Do you own a Minecraft Server? but fear that mods allow users to mess around with your server? 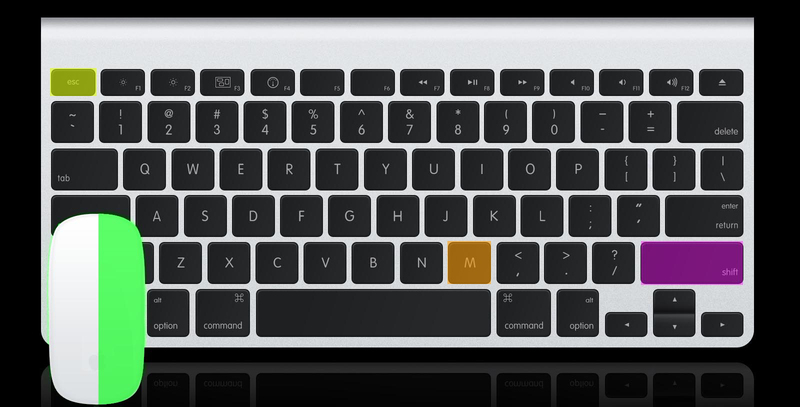 Well… Not Anymore!. 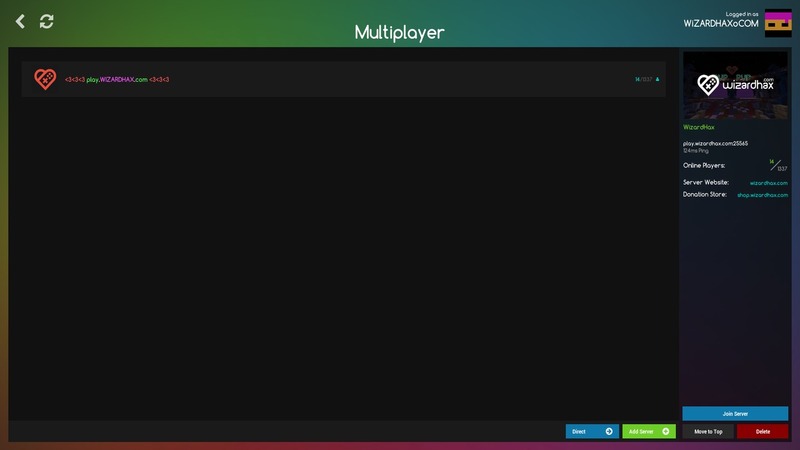 KiLO’s multiplayer experience is built with server owners in mind, to allow them to control what users can use on their server. 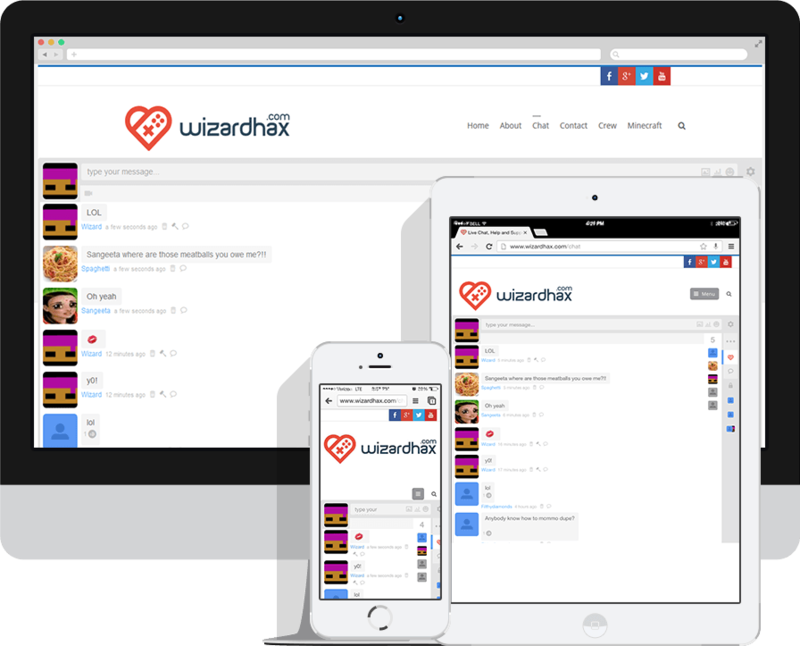 Allowing you to make sure users don’t break the rules & to show you how serious we are about this… We are giving this to Server Owners for FREE. 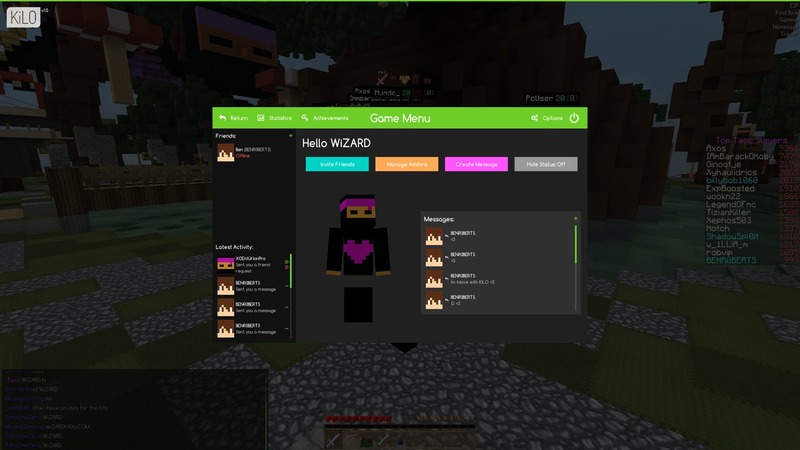 KiLO Friends allows you to add friends, instant message with friends in-game and send your friends game requests all from within the client…wow, KiLO is awesome! 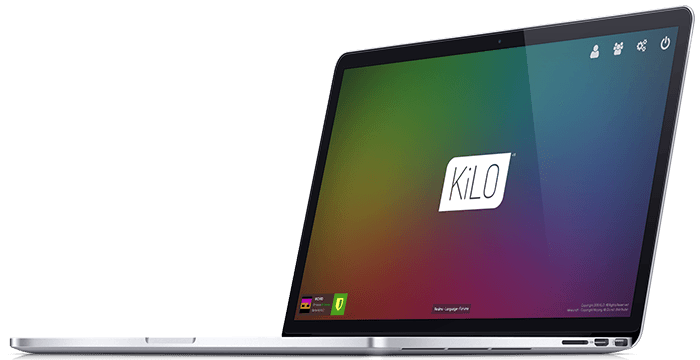 The beautifully designed KiLO music player allows you to search and play music directly from SoundCloud all from within the awesome KiLO interface…sweet! You pick the gear and we’ll make sure KiLO runs on it. 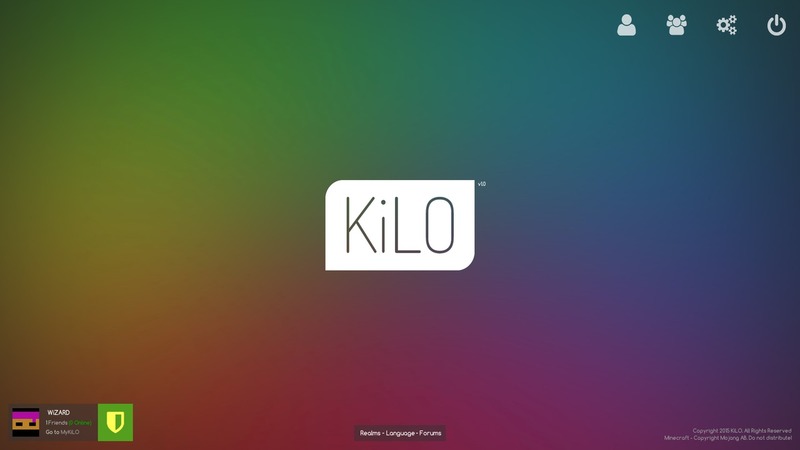 The KiLO Client fully embraces MulitOS Support by proving full-scale usability across Windows, Mac and Linux OS’. 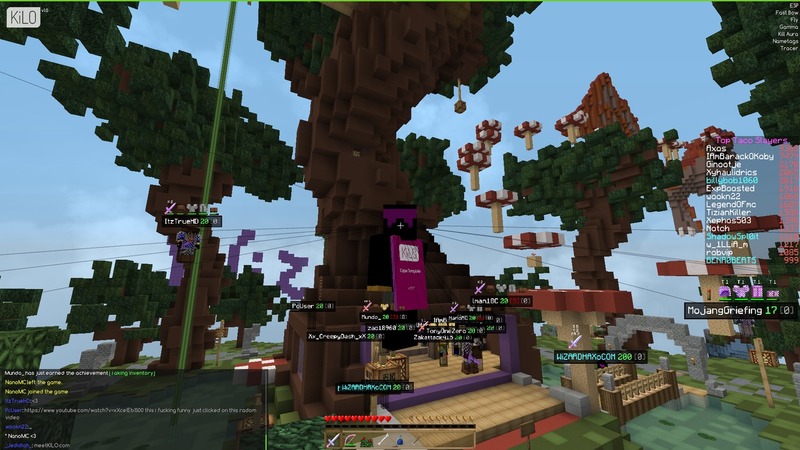 We want you to have the most enjoyable experience so KiLO comes packed with OptiFine right out of the box. 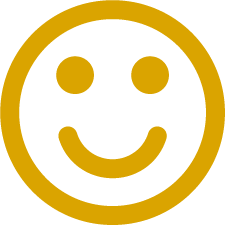 Enjoy HD texture packs, greater rendering distances and higher FPS! 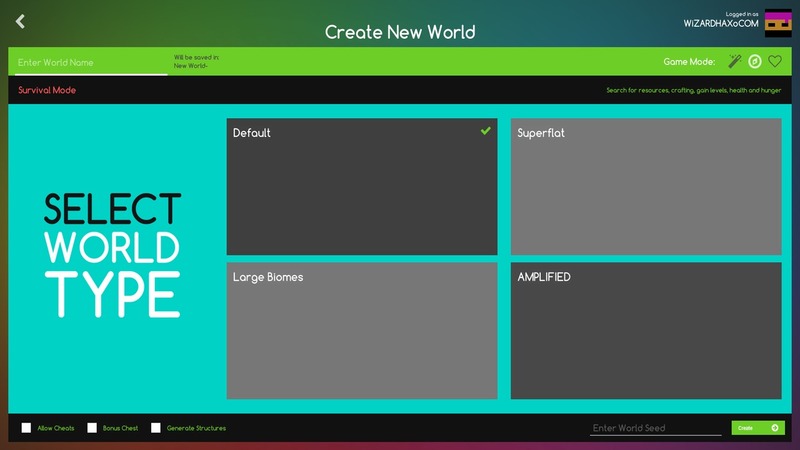 Download this amazing Minecraft experience today!